LED-ZEPPELIN OVER EUROPE '80 handbill. handbill from1980 Europe Tour. Wallpaper and background images in the Led Zeppelin club tagged: led-zeppelin over europe '80 handbill. 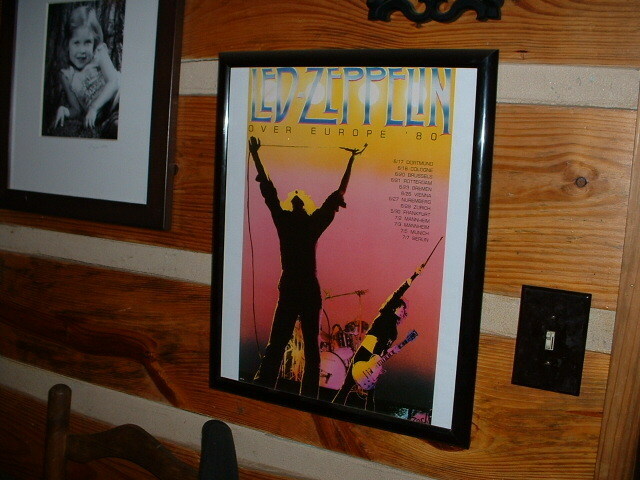 This Led Zeppelin photo contains anime, comic book, manga, and cartoon. does anyone know about this handbill? Took me a while to find info but, it was produced circa-1985 by a company called Concert Art (item #CA114). It is printed on thick white stock; measures 12.5" x 20". It's strictly a commemorative poster that was sold in record stores and souvinier shops thoughout the USA. The same company also produced a purple and white commemorative poster for Led Zeppelin's 4/17/77 Market Square Arena concert in Indianapolis.